That’s why the Process Monitoring Tech Center (PMTC) in Houston was put into action. Now the entire Gulf Coast has access to high-quality process sampling and monitoring solutions and world-class application expertise. The PMTC will quickly deliver solutions that are expertly designed, manufactured and serviced for rugged environments. Much of the world's energy comes from the petroleum industry, underscoring the need for safe and efficient operations with controlled, real-time data. Oil and gas operators need a local partner that can quickly provide full solutions with rugged, reliable products to help them maintain seamless and safe operations. The PMTC is the result of a recent acquisition of Houston-based Cobra Sampling, a gas and liquid sampling and service provider. The acquisition meets customer demand with a wider portfolio of closed-loop, low-emission samplers, process application expertise in a Gulf Coast responsive technical center. 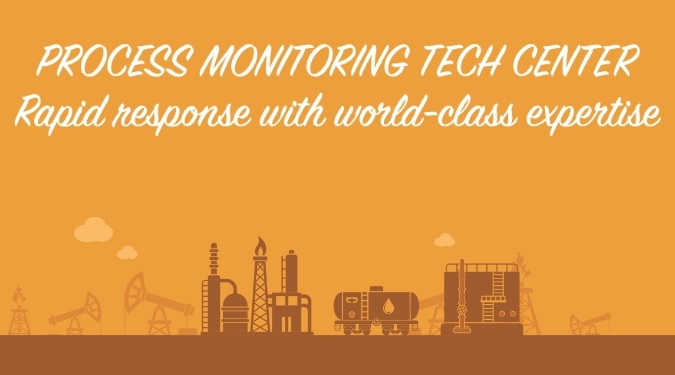 The PMTC provides full sampling and monitoring solutions for all areas of refining and petrochemical plants, with durable products that deliver the insights needed to control and optimize processes for improved production efficiency, output and safety. We also offer comprehensive service, installation and support to help maintain safe, reliable and efficient performance in any process environment. 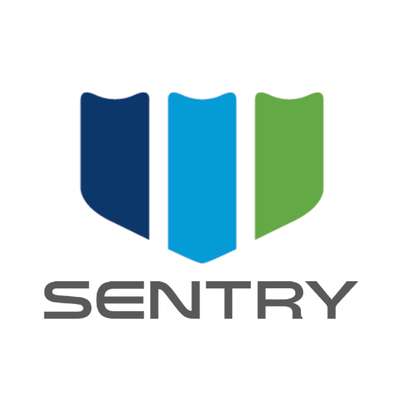 Running a safe, efficient operation requires analysis of controlled, real-time data obtained through representative sampling within a process. Nowhere is obtaining that data more critical than within a refinery, chemical or petrochemical plant. With the PMTC, Gulf Coast customers can quickly get the high-quality sampling and monitoring technologies and world-class expertise they need to maximize uptime and safety. 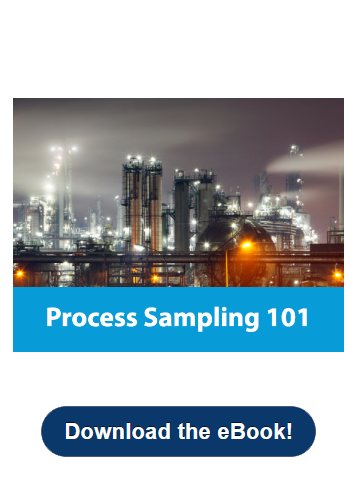 Learn how to optimize plant efficiency, deliver consistent results, and mitigate costly and dangerous business risks with your Process Monitoring Kit, including white papers and a checklist to help maximize uptime and safety.